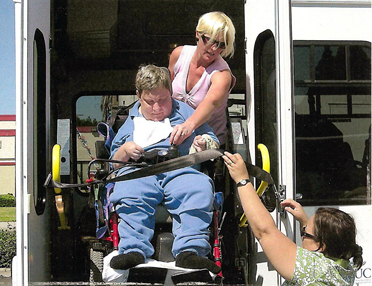 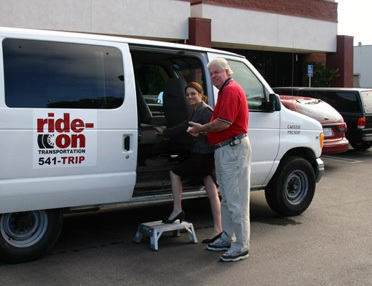 Let Ride-On handle the responsibility of safely transporting your guests to and from your special event. 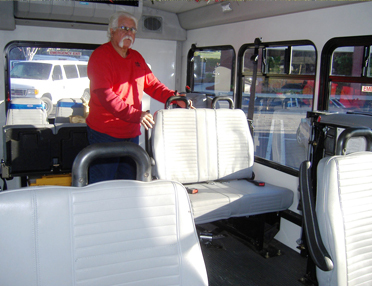 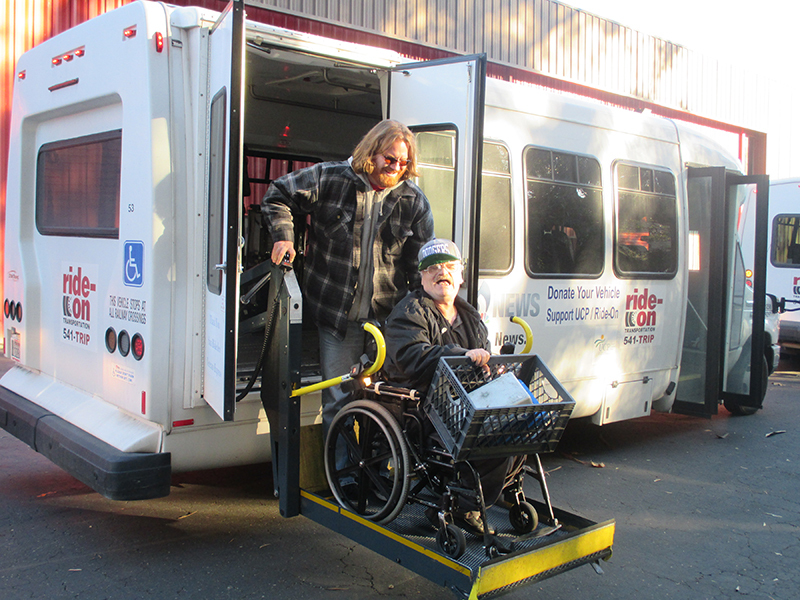 No need to worry about parking when Ride-On shuttles you to and from your special event. 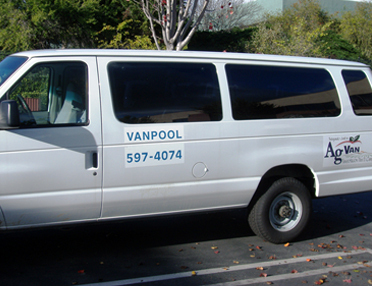 Just call (805) 543-7862, and we will plan your shuttle and send a free estimate. 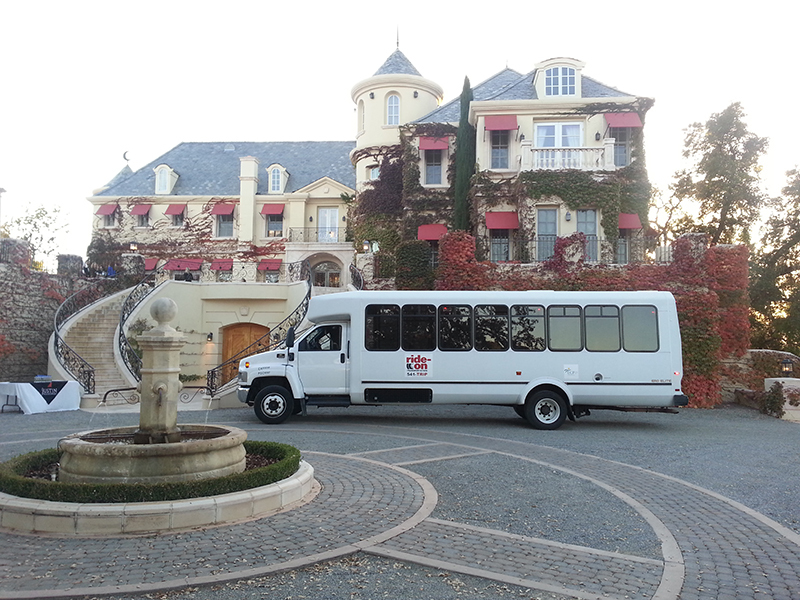 Ride-On proudly provides transportation for all SLO County Weddings!